Work with PDF documents while on the go with Darsoft's powerful business app, PDF Forms. This is the first time PDF Forms has ever been offered for free, so make sure to take advantage of this opportunity while you can! We also have an interactive storybook that celebrates the special relationship children have with nature, and a ridiculously cute match-two game. 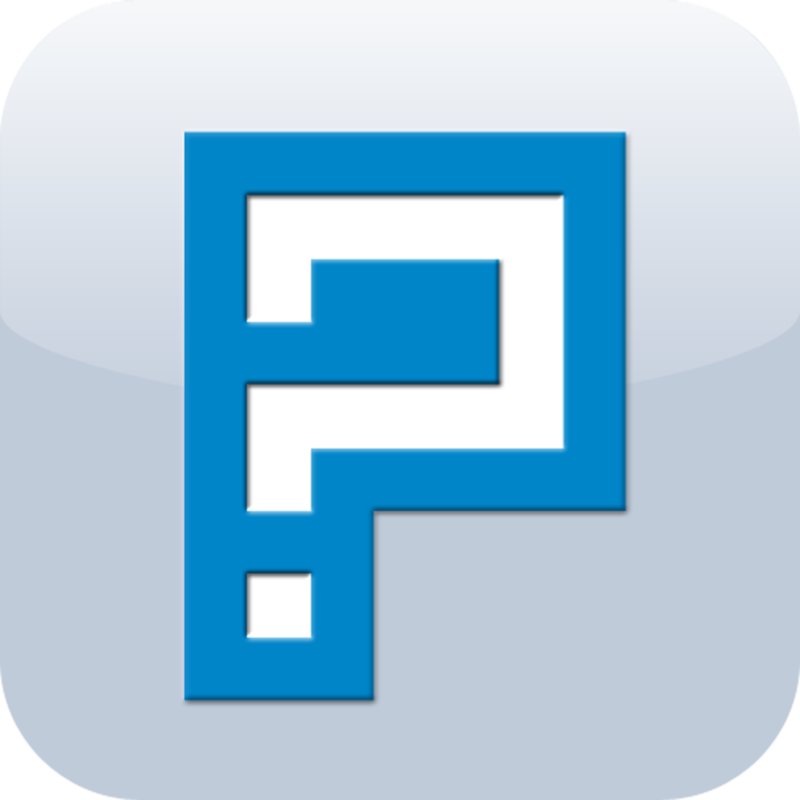 PixelQuiz ($0.99 → Free, 7.5 MB): A pixelated trivia game that has you trying to guess popular film titles. Each level presents you with a selection of 20 8-bit pixel characters. Type in and submit the correct answer to move onto the next. If you run into trouble, you can spend your coins on hints and answers. You only earn one coin for each correct answer, so use them wisely! The game includes a total of 200 film titles to guess. 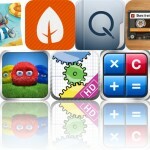 PixelQuiz is available for free for a limited time. It has a 4-star rating with a total of 5 ratings. Gemibears ($0.99 → Free, 39.5 MB): The cutest match-two game you'll ever play. Each Gemibear is made up of two different colors. You must drag them all around the screen in order to match two separate halves of the same color. You can drag bears one by one or you can shift entire rows and columns. The game includes three modes, five planets, more than 60 levels, 28 unique Gemibears, a Gemipedia, and leaderboards via Game Center. Gemibears is available for free for a limited time. It has a 4.5-star rating with a total of 877 ratings. 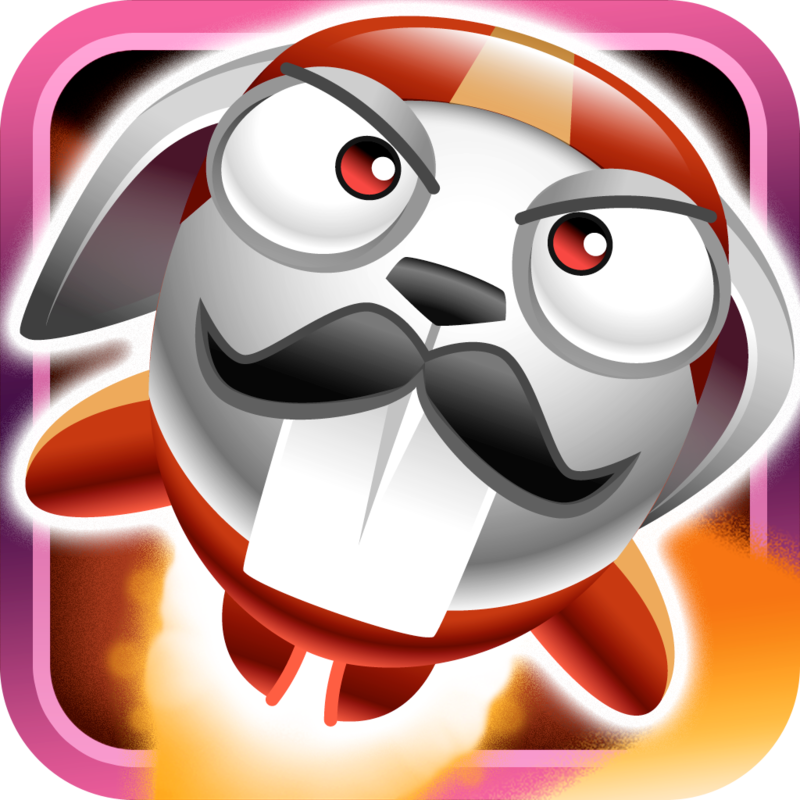 Stunt Bunnies Circus ($0.99 → Free, 35.3 MB): Help Jet Bunny save his circus friends in this wacky arcade game. The little Stunt Bunnies are forced to perform ever more fiendish stunts at each show. You must stop them from smashing into the ground by guiding Jet Bunny through the air. Just tap on a point and Jet Bunny will rocket in that direction. He can carry up to five Stunt Bunnies before he needs to land. 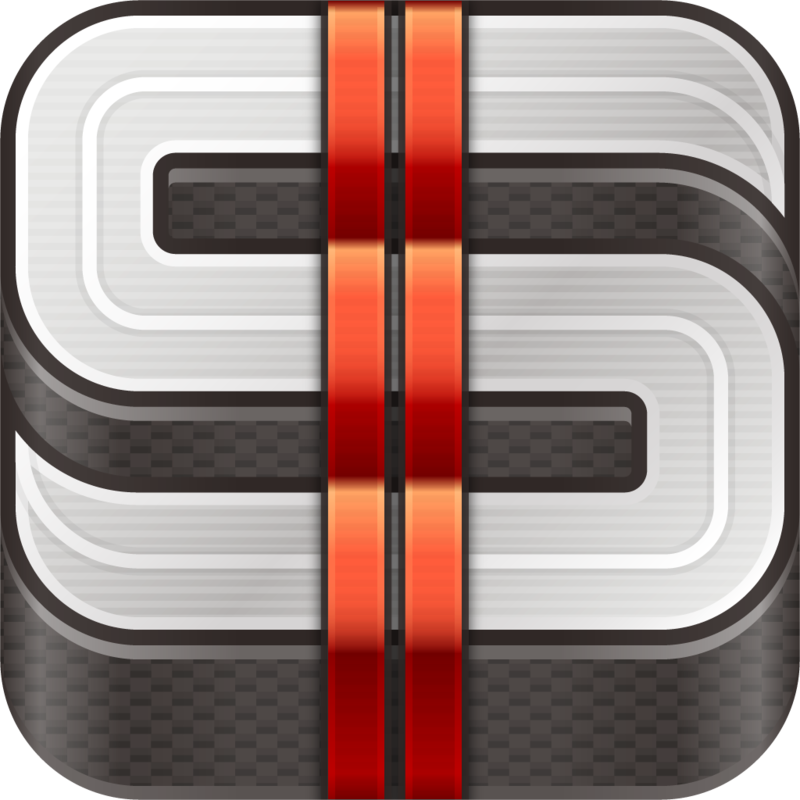 The game includes two modes, 40 levels, unlockable power-ups, all kinds of upgrades, and achievements and leaderboards via Game Center. Stunt Bunnies Circus is available for free for a limited time. It has a 4-star rating with a total of 54 ratings. iTab ($4.99 → Free, 13.7 MB): A highly customizable productivity app that allows you to organize any and all of the data in your life. It allows you to create custom index cards that can be jam-packed with endless amounts of text, audio, images, links, ratings, and basically anything else you can think of. Each field can be reordered and edited at any time via an intuitive gesture system. 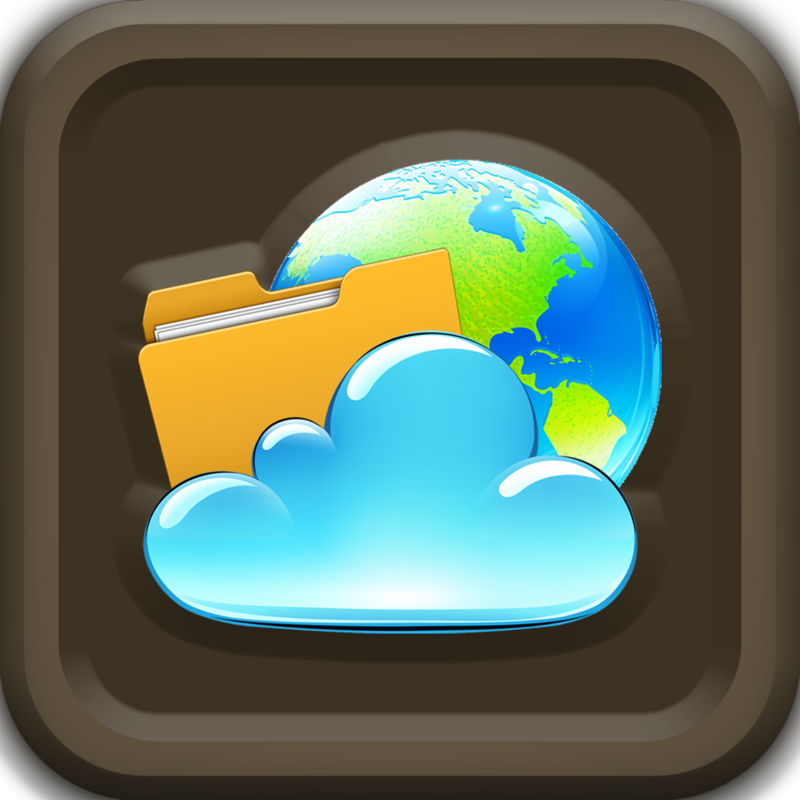 The app also includes the ability to create reports from your data, iCloud support, AirPrint support, and search. iTab is available for free for a limited time. It has a 4-star rating with a total of 10 ratings. CurrencyGo: Currency Exchange Rates Converter with Multiple Sources ($1.99 → Free, 3.2 MB): Easily track and convert currency rates with this handy finance app. You can keep a running list of your most commonly used currencies to make quick work of conversions. The app also includes 11 data sources to ensure currency rates are always up to date, currency auto-detection, and a conversion fee option. CurrencyGo: Currency Exchange Rates Converter with Multiple Sources is available for free for a limited time. It has a 4.5-star rating with a total of 94 ratings. PDF Forms - Annotate, Fill and Sign PDF Documents and Forms ($9.99 → Free, 15.9 MB): This business app makes working with PDF documents while on the go a breeze. It allows you to import PDF documents from a variety of sources including Google Drive, Dropbox, and your computer via iTunes File Sharing. You can then fill out forms, add comments, highlight important items, apply stamps, and add your signature to any PDF document. You're also able to split documents, reorder pages, duplicate and rename, and zip them. PDF documents can be shared via email, Dropbox, and Google Drive, or they can be printed via AirPrint. 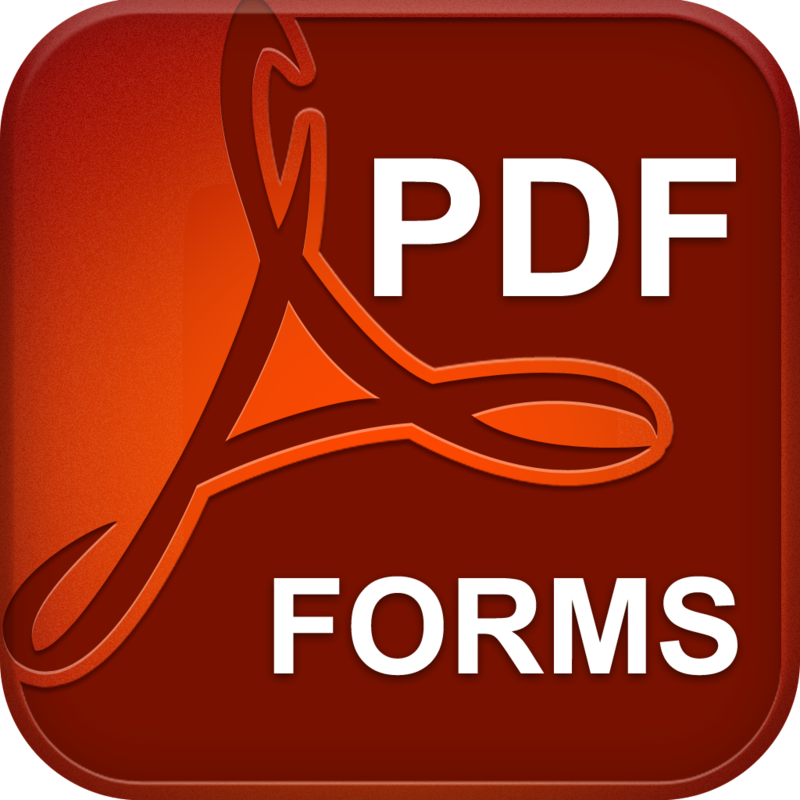 PDF Forms - Annotate, Fill and Sign PDF Documents and Forms is available for free today only (03/12). It has a 4.5-star rating with a total of 321 ratings. 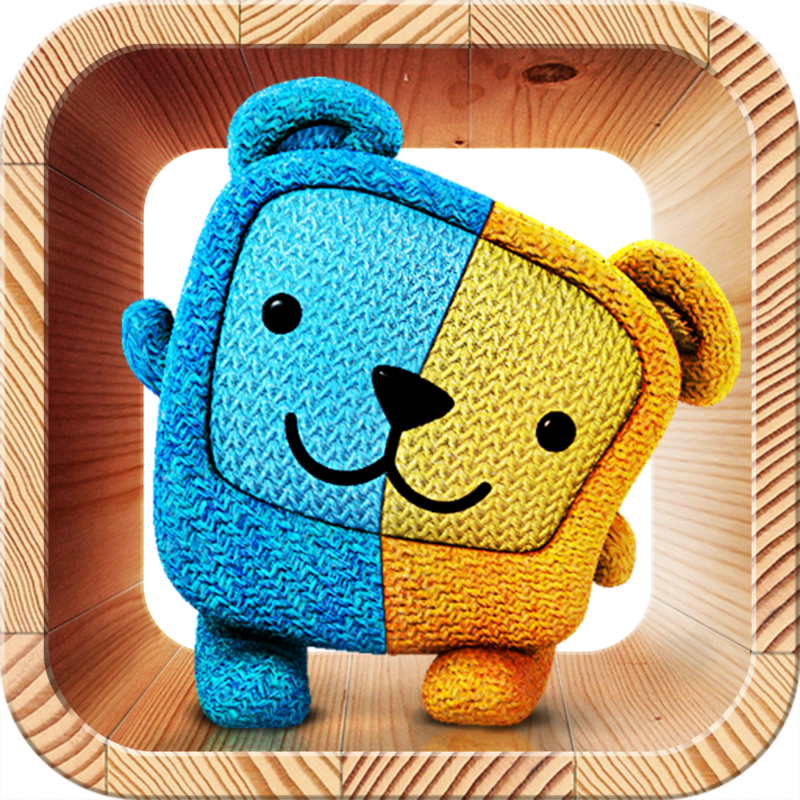 Gemibears HD ($1.99 → Free, 120.8 MB): The cutest match-two game you'll ever play. Each Gemibear is made up of two different colors. You must drag them all around the screen in order to match two separate halves of the same color. You can drag bears one by one or you can shift entire rows and columns. The game includes three modes, five planets, more than 60 levels, 28 unique Gemibears, a Gemipedia, and leaderboards via Game Center. 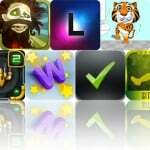 Gemibears HD is available for free for a limited time. It has a 4.5-star rating with a total of 52 ratings. 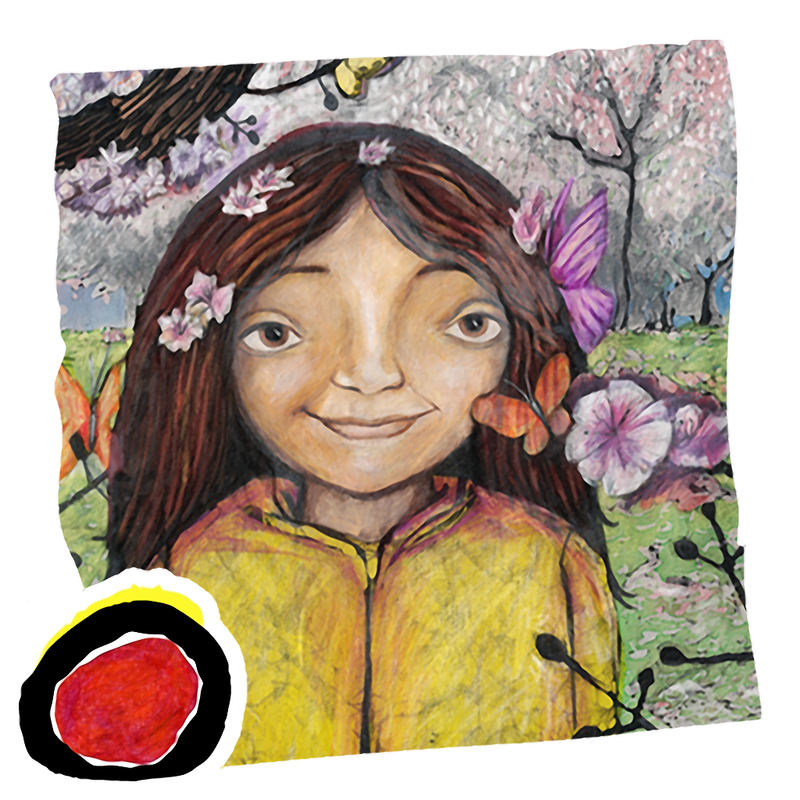 The Trees Grin Beside Me ($0.99 → Free, 45.6 MB): An interactive storybook that celebrates the special relationship that children have with the natural world. The story focuses on a young girl who compares herself with the trees around her and begins to realize the true meaning of beauty, peace, and strength. Your child is able to read on their own or follow along with the narration. They can tap on different items in the scene as well to hear them pronounced. The app also includes the ability to customize the storybook with your own text and narration. The Trees Grin Beside Me is available for free today only (03/12). It has a 5-star rating with a total of 16 ratings.